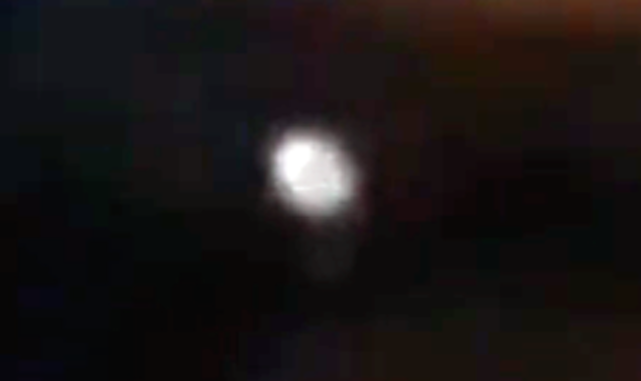 UFO SIGHTINGS DAILY: UFO Speeds Up When Seen Over Australia On Sept 2015, Video, UFO Sighting News. UFO Speeds Up When Seen Over Australia On Sept 2015, Video, UFO Sighting News. There is no way that this object is a meteor. Since when do meteors zig-zag, go left and right, up and down? I'm not sure what game that news station is playing, but I am sure there is a cover up going on. This news site is trying to downplay the truth, so the public will stay in the dark. 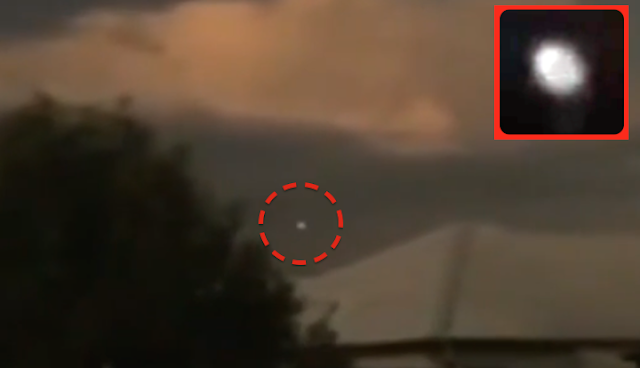 A Sunshine Coast man has been left scratching his head after he spotted what he believes could be a UFO. Joshua Ross noticed the yellow glow in the sky, and recorded it on his mobile phone. “It was just going side to side up and down, round and round, it would go up one direction and then shoot back the other direction. And then it just disappeared under a tree and that was it,” he said.Astronomers say it was most likely a meteor, about the size of a fist. The hovering effect was due to the cloud cover. This isn't the first time something in the sky has had people guessing. The modern fascination with UFOs can be attributed to the infamous 'Roswell crash' and extra-terrestrial enthusiasts recently seized on new proof that we are not alone.